These jackets are our best sellers. Affordable, comfortable and look great when embroidered. It's a no brainer for anyone who want's the professional look on a budget. PLEASE NOTE: If we already have your logo on file then please call us first as you will be charged for digitising again. New logos will incur a once off digitising fee (built into cost) won't be charged again on your next orders. Please allow 1-2weeks for delivery. 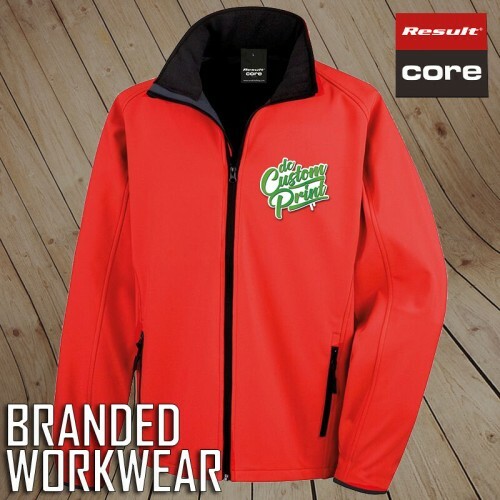 If you want your logo embroidered on the back please contact us for a quote.